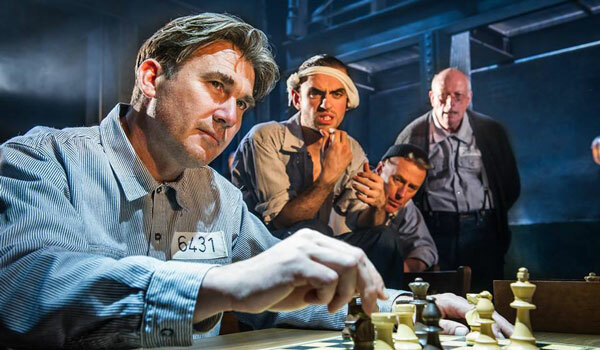 The Shawshank Redemption will tour the UK in a new production by producer Bill Kenwright. Based on the classic film, Shawshank tells the story of Andy Dufresne who is handed a double life sentence for the brutal murder of his wife and her lover, despite protesting his innocence. The Shawshank Redemption is widely considered to be the number one all-time movie, Stephen King’s classic story examines desperation, injustice, friendship and hope behind the claustrophobic bars of a maximum security penitentiary.